Imagine that your conference is going as planned, your attendees are happy, your attendance is up and your expectations have all been exceeded. Our Downtown Convention Campus offers 90+ lodging, dining and entertainment options - all within a 10-minute walk of a riverside convention center. The Convention Center features a 162,000 square foot, column free exhibit hall, a 40,000 square foot ballroom and 26 individual meeting rooms (32,000 square feet). Three major downtown hotels are all connected via skywalk to the convention center providing 1,233 rooms. 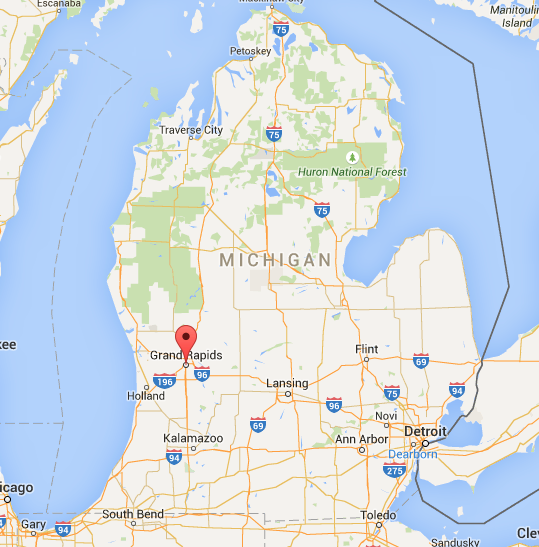 Travel to Grand Rapids is serviced by the Gerald R. Ford International Airport (GRR) just 15 minutes from Downtown Grand Rapids. There are over 120 daily non-stop flights to over 20+ destinations. Check out our convention services for 24/7 online planning assistance and a team of talented people eager to help you soar. Explore why Grand Rapids should be your next meeting destination.